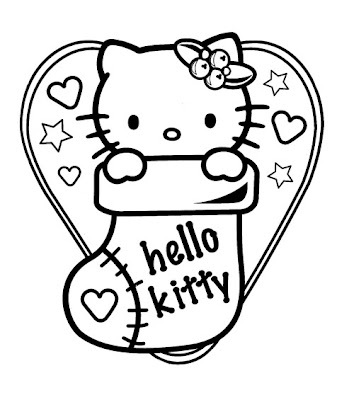 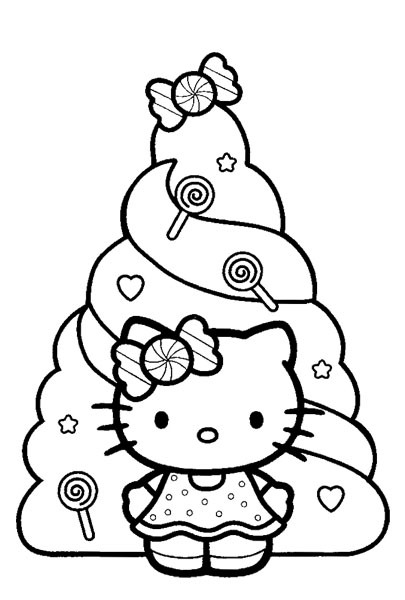 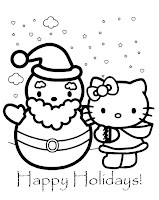 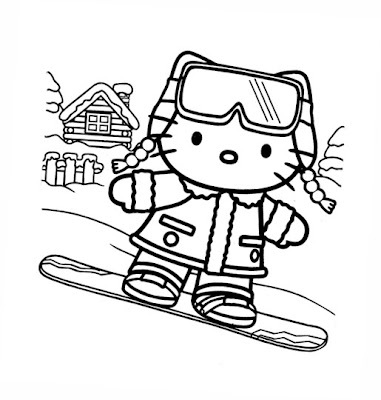 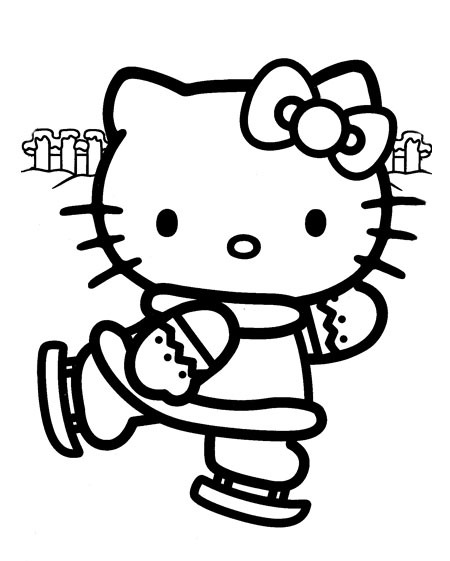 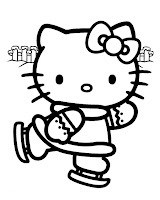 Here are two Christmas coloring pages with Hello Kitty by the Christmas tree and with a pile of gifts. 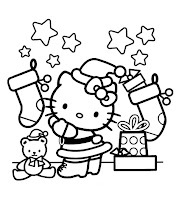 I think out of all of these, my favourites are the one with her next to the gingerbread house and the one next to the Christmas tree. 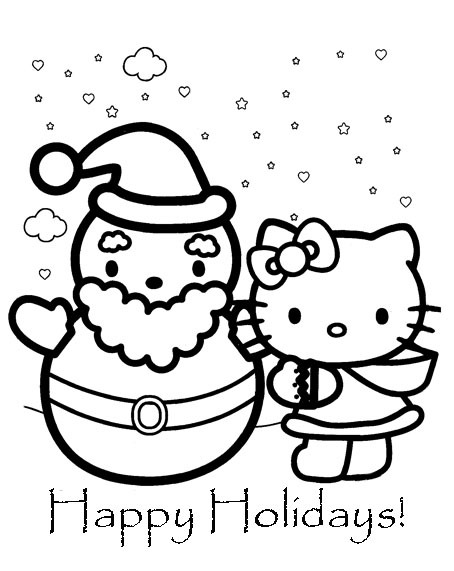 Whichever one you like best - just click on it and it will open full-size...then print.